While all the chatter is about the new Cobra King F6 Baffler, the club Rickie Fowler will put in his bag at Augusta, and probably for most of the year, is the Cobra King Utility Iron. This little silver bullet will be used as a fairway finder on the tighter courses of the PGA Tour. 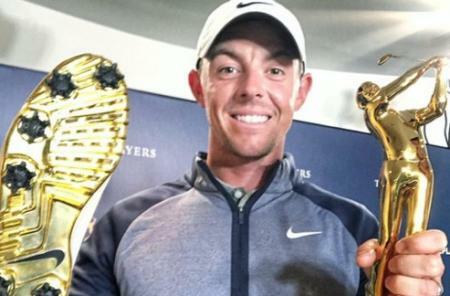 We’d bet good money this will be in his bag at Royal Troon for The Open. So how does it work, and how can it help you? Whilst it looks like an iron, the King Utility performs the way it does because it was built like a wood. It features a hollow stainless steel body, with a thin, fast and hard 455ss steel L cup face. This increases ball speed and launch over a traditional iron design, and moves any weakness from the welding away from the sweetspot. 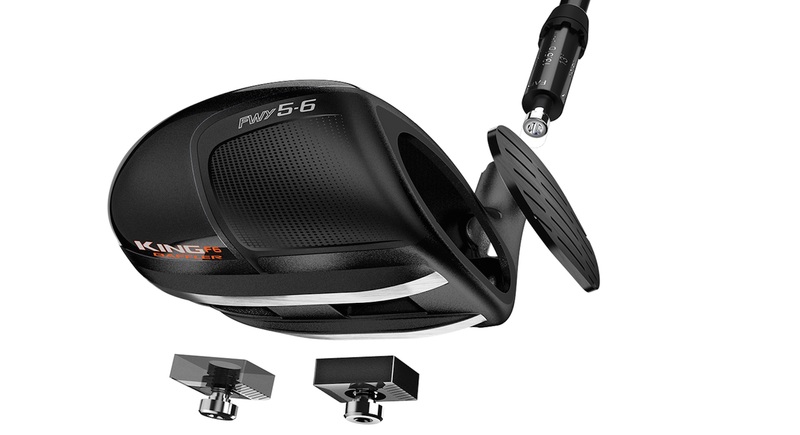 In the head is a 67 gram tungsten weight, placed low and back in the head for a high launch and to increase the MOI. It’s much more forgiving than a traditional three iron that's for sure, even though it's not a club designed for everyone. But every brand has released a driving iron at some point, so how does this one really differ? Well, it's the first one we know of that has been built with an adjustable hosel. So while it is stamped as a three, it can be adjusted anywhere from 18 degrees up to 22 degrees, with three draw settings as well. If you’ve ever played a links course on a grim windy day, you’ll understand the need for a driving iron. 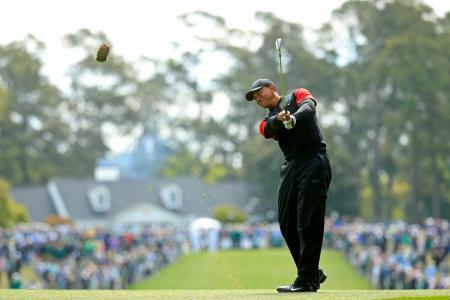 The wind gets up, you need to keep the ball down, and a fairway wood just isn’t going to cut the mustard. We don’t think this is a club for everyone, nor every course, but on the right day this can help you keep a score going in tricky conditions. We spoke to Jose Miraflor, Cobra’s Director of Product Marketing to find out the scoop on this unique utility iron. 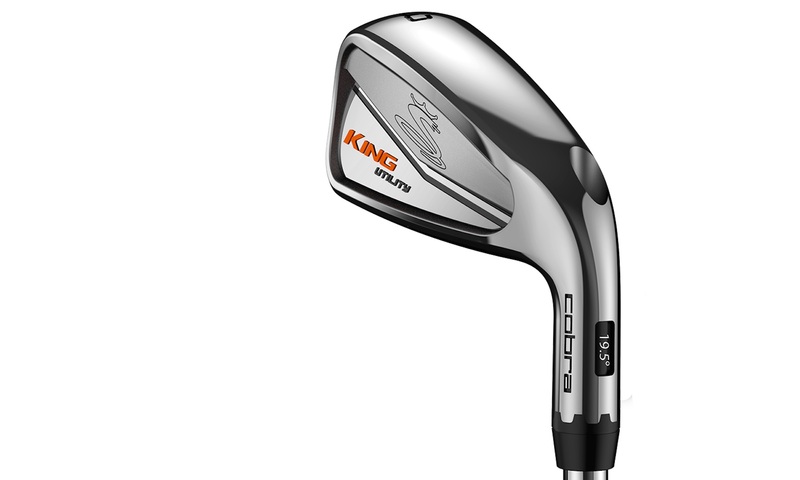 The KING Utility iron (RRP: £149 steel; £169 graphite), available in RH only, will be available May 1, 2016. It comes equipped with a Steel KBS C-Taper Lite shaft in X-stiff or Stiff flexes (£149); or a Graphite Aldila Rogue Black 85g in X-stiff, Stiff or Regular flexes (£169). Loft range: 18, 18.5, 18.5 draw, 19.5, 19.5 draw, 21.5, 21.5 draw and 22 .